Rakuten Super Points 5X POINTS! Buy it and earn 395 points! Do you bundle a party bag? 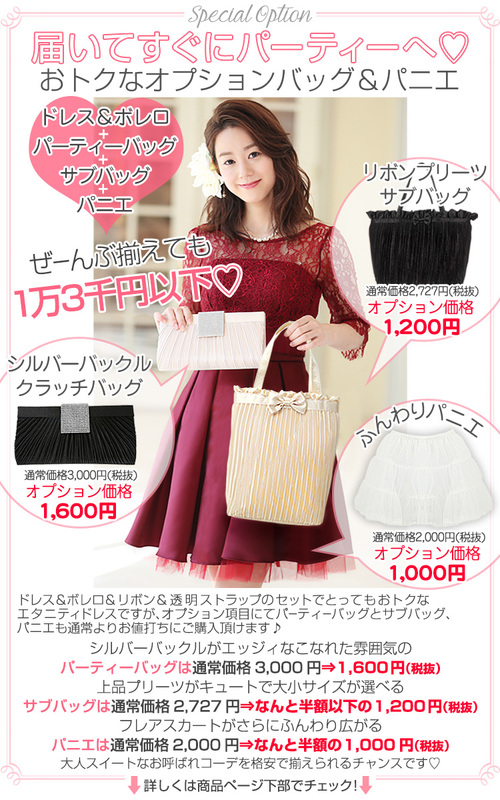 There is no bag need [A]Black (+1,600 yen) [B]Gold (+1,600 yen) [C]Silver (+1,600 yen) ※The stated value mentioned above is tax-excluded. 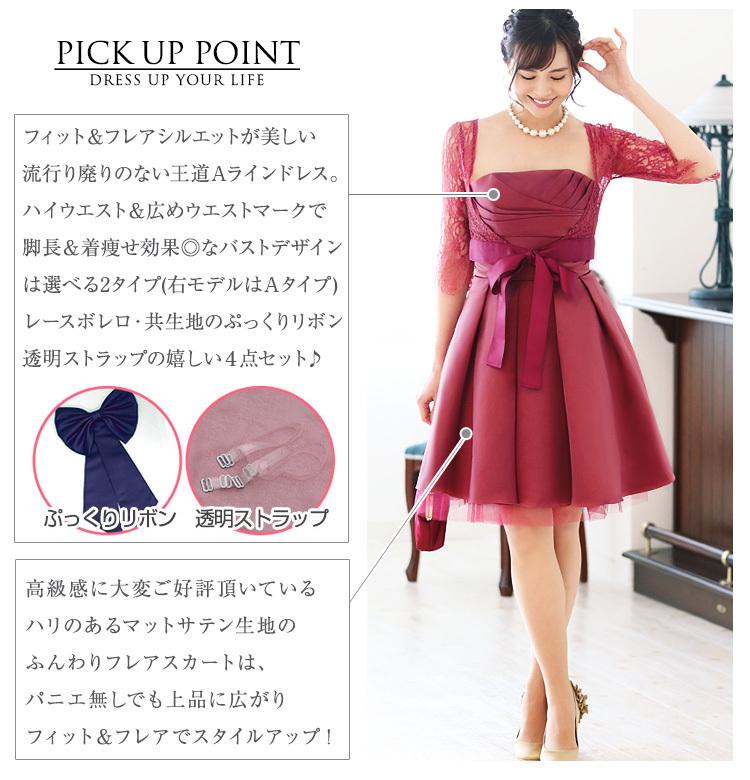 ※Even as for the out of stock state a choice item I may be displayed. ◆An amount of money is non-reflection at the time of an order. By an order confirmation email from our store Please confirm a right amount of money. Do you bundle a subbag? 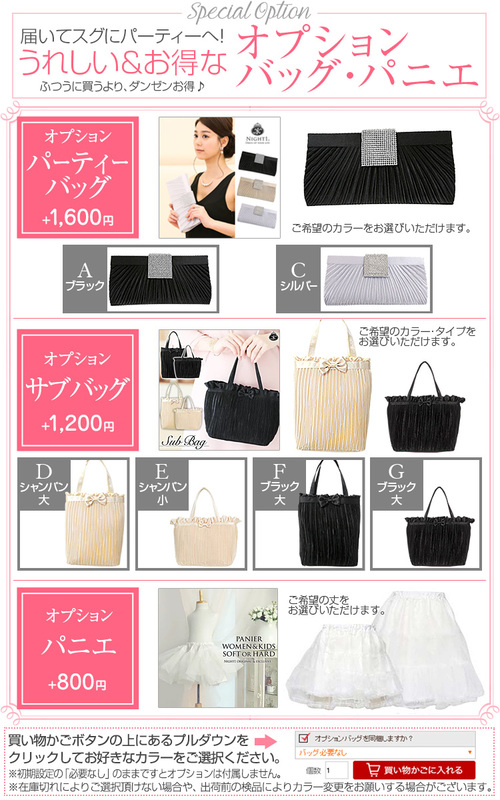 There is no bag need [D]Champagne size (+1,200 yen) [E]The champagne small (+1,200 yen) [F]Black size (+1,200 yen) [G]The black small (+1,200 yen) ※The stated value mentioned above is tax-excluded. 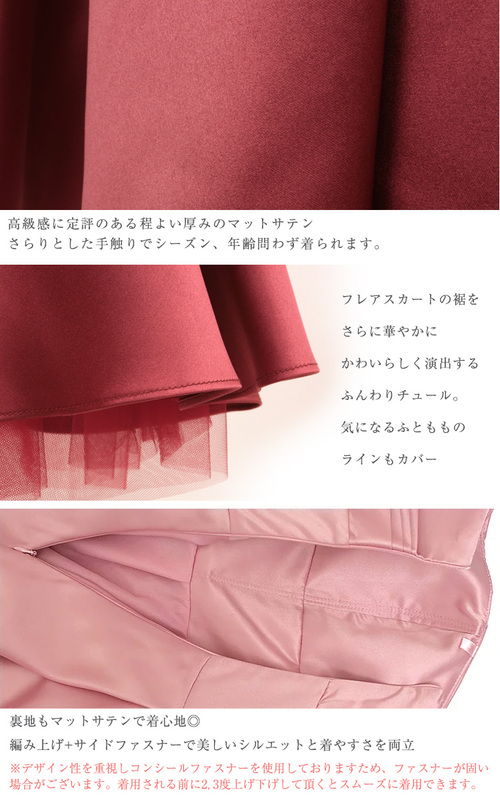 ※Even as for the out of stock state a choice item I may be displayed. ◆An amount of money is non-reflection at the time of an order. By an order confirmation email from our store Please confirm a right amount of money. Do you bundle a pannier? 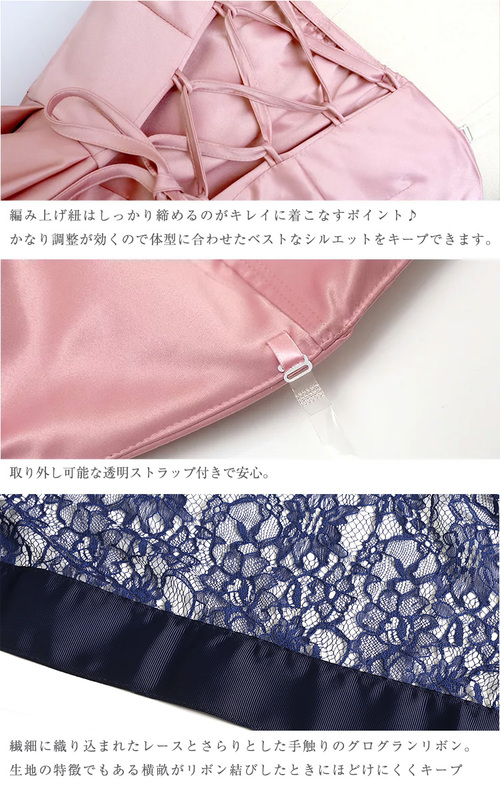 There is no pannier need Pannier (+800 yen) ※The stated value mentioned above is tax-excluded. 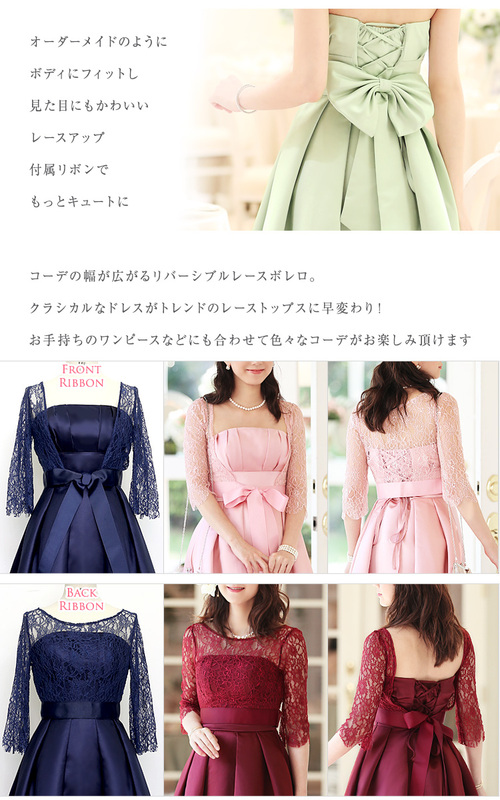 ※Even as for the out of stock state a choice item I may be displayed. ◆An amount of money is non-reflection at the time of an order. By an order confirmation email from our store Please confirm a right amount of money. 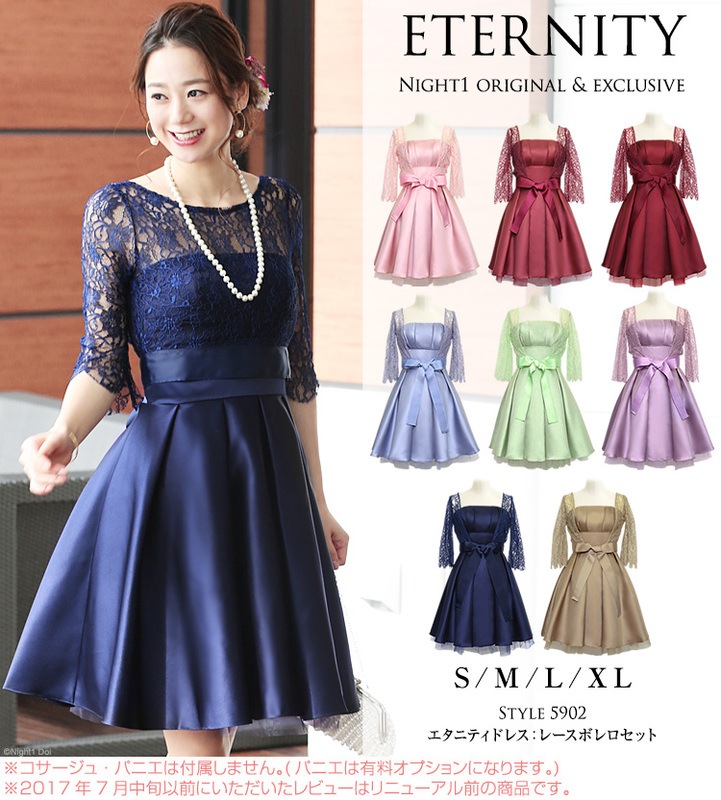 I am so happy to bring you this amazing dress from us here at Night 1! There are three styles of this Royal dress made with satin luxury wedding dress material, which is standard for us, an edge neckline design that's new! Now you can choose from 20 color variations! 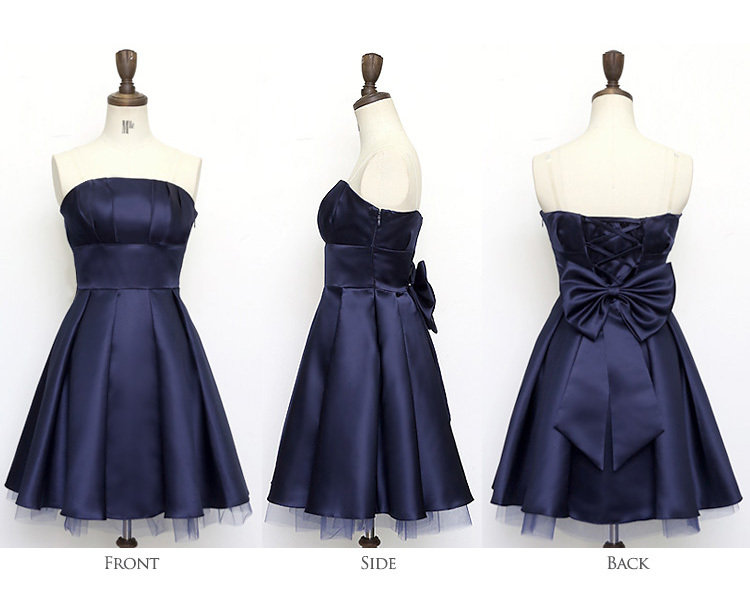 Satin is used on wedding dresses with high quality dresses have gotten lot of Nice reviews from customers in Japan. 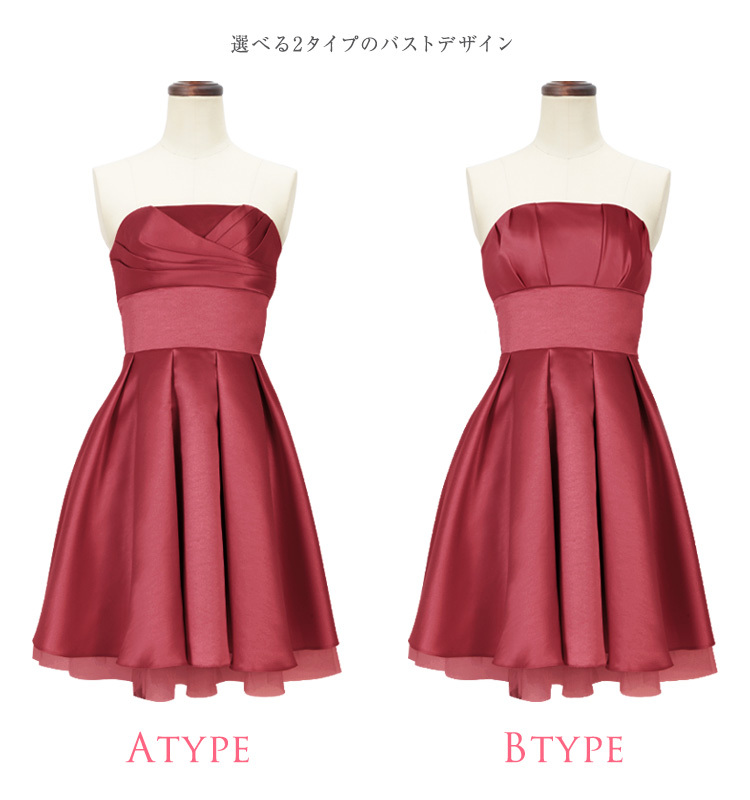 This Dress is ranked on Rakuten is the #1 most popular dresses they sold. 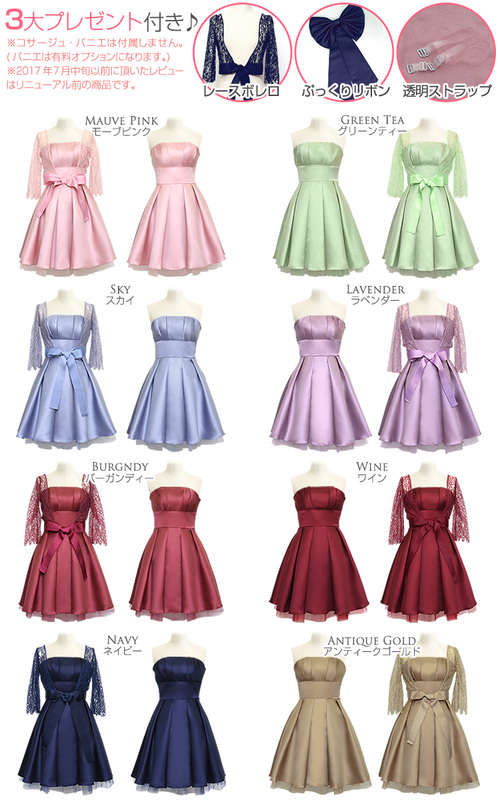 Now you, too, can choose from our 20 color variations! 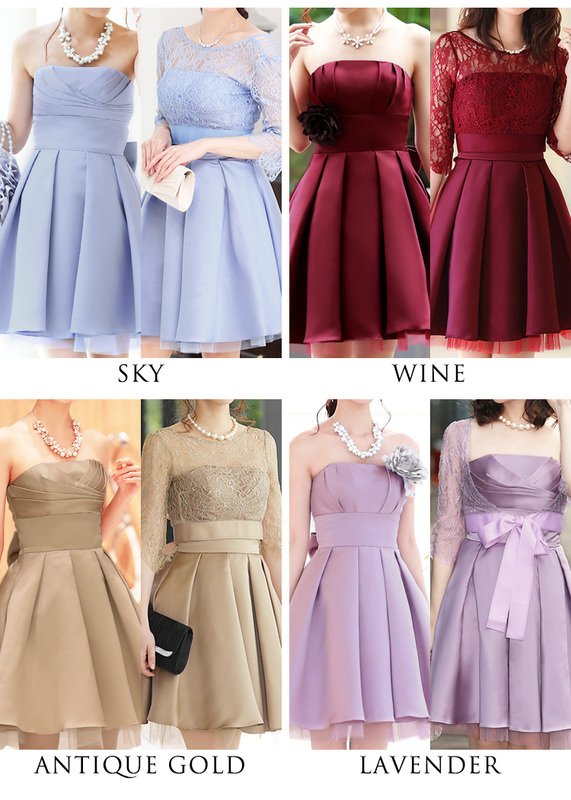 An amazing dress for special occasions!